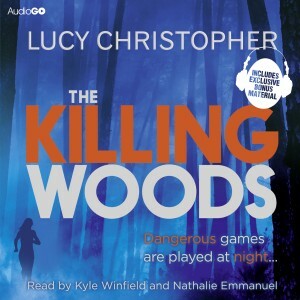 Palamedes PR has generated digital PR coverage for AudioGO’s eagerly-awaited audiobook version of The Killing Woods, described as the UK’s answer to the Twilight series. 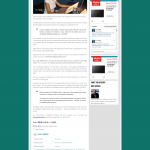 The agency secured coverage for The Killing Woods audiobook and its star, Nathalie Emmanuel, on ATV Today. Nathalie is best known as Daenerys Targaryen’s aide Missandei in the hit HBO series Game of Thrones actress, and previously for her roles in Misfits and Hollyoaks. It has just emerged that she will also star in Fast and Furious 7. 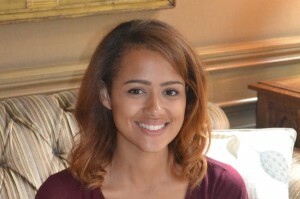 She will play Emily, the daughter of a suspected murderer, in the audiobook adaptation of Lucy Christopher novel.